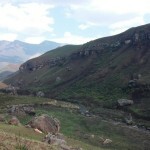 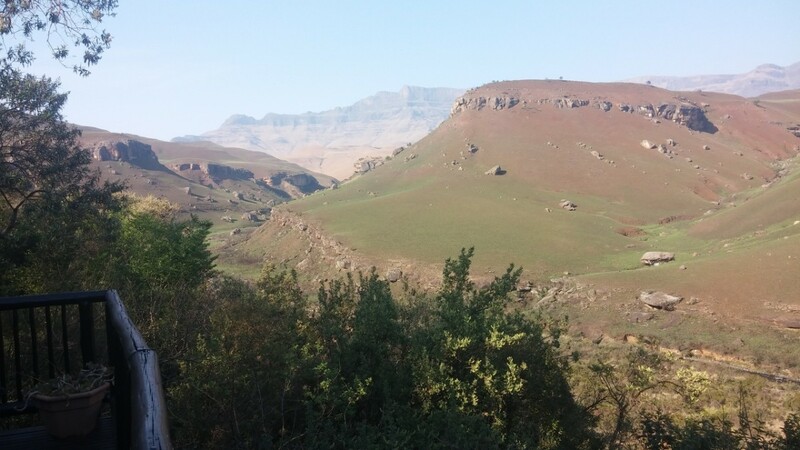 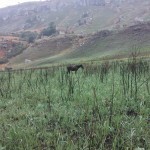 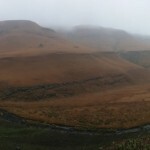 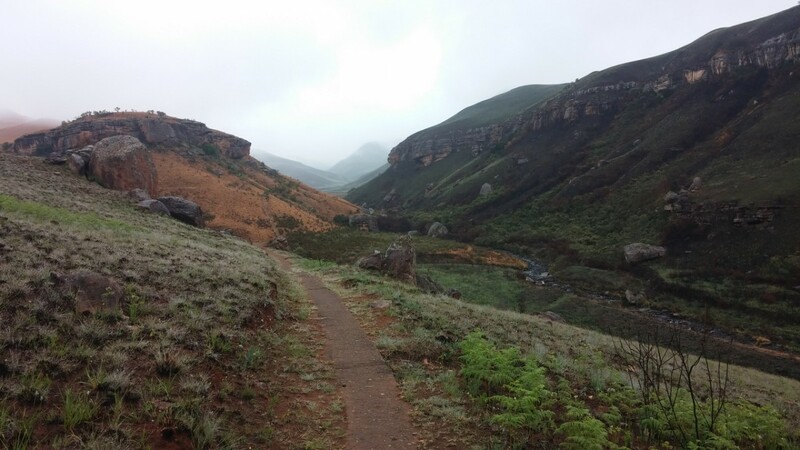 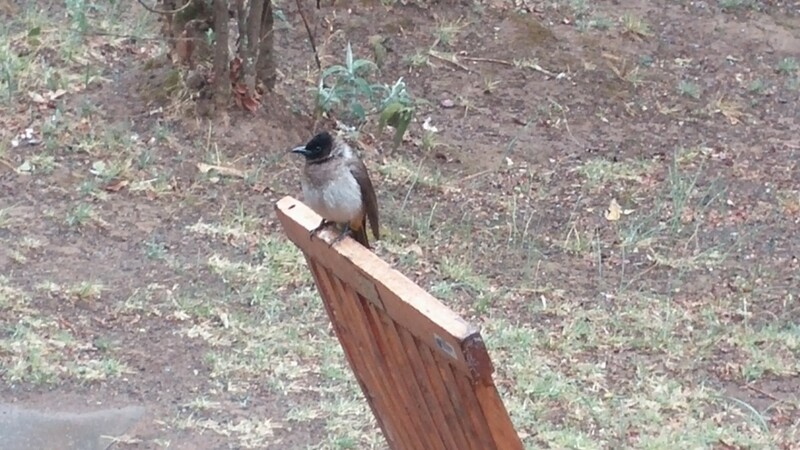 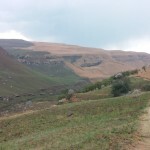 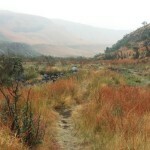 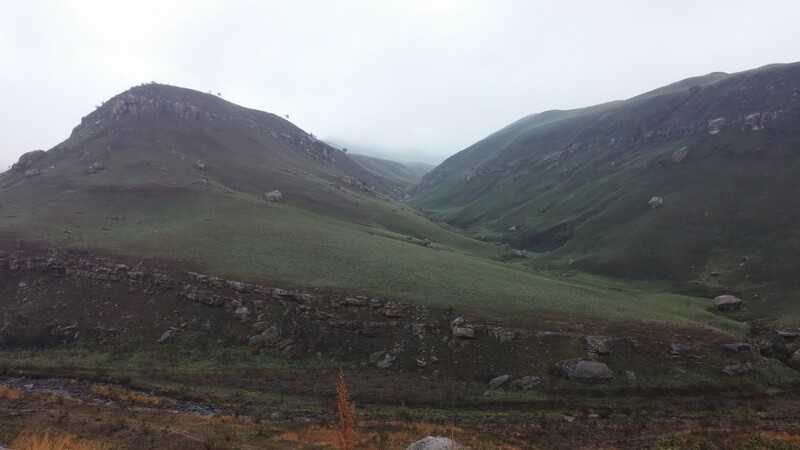 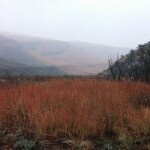 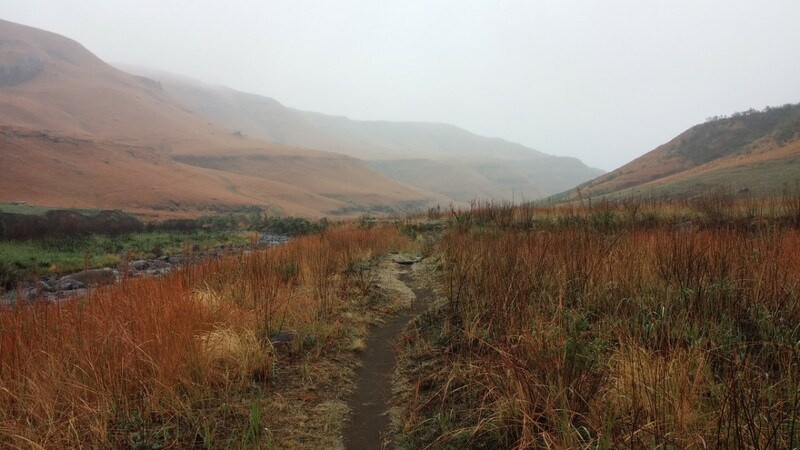 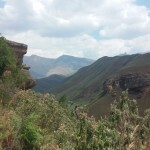 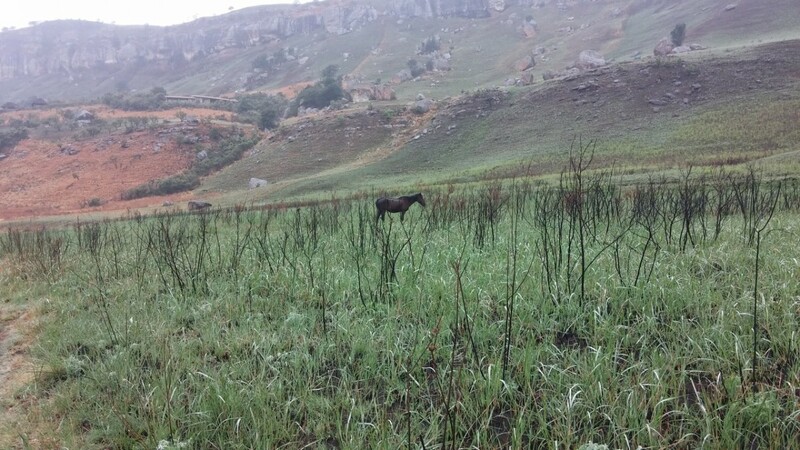 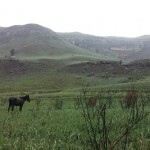 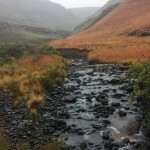 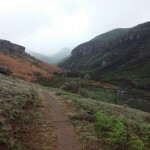 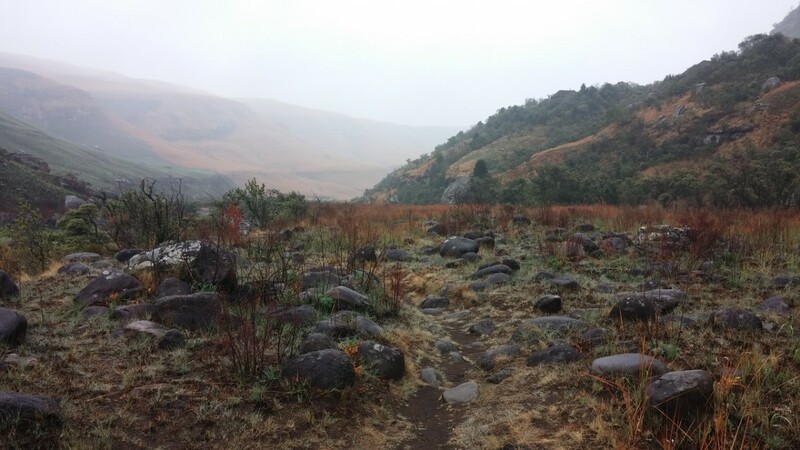 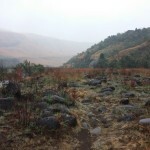 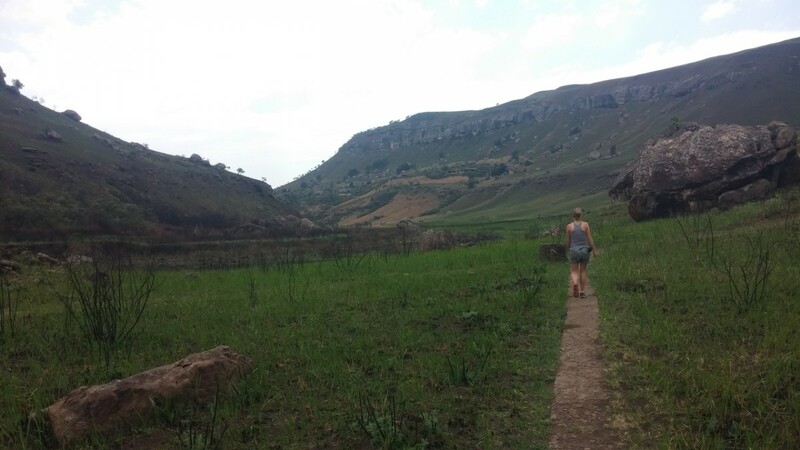 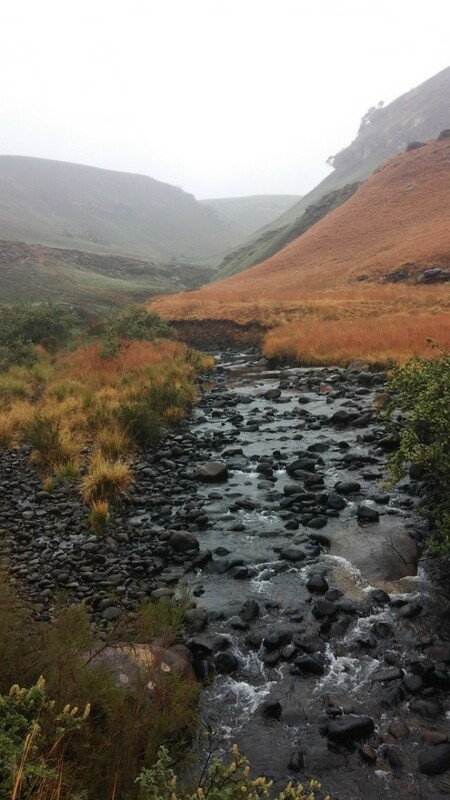 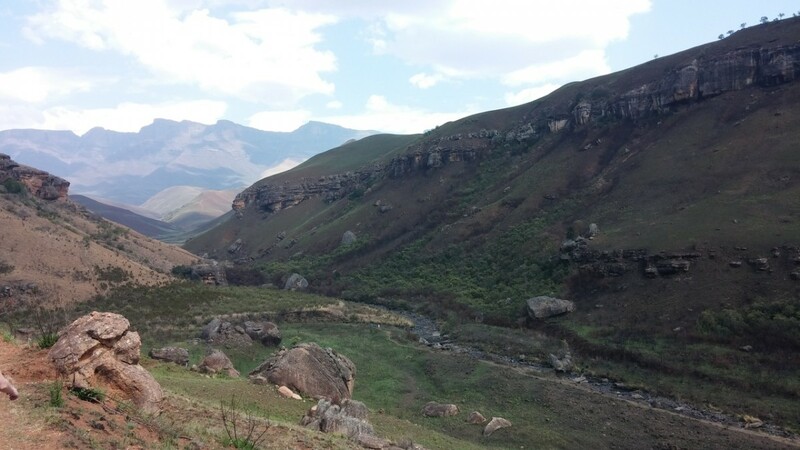 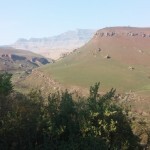 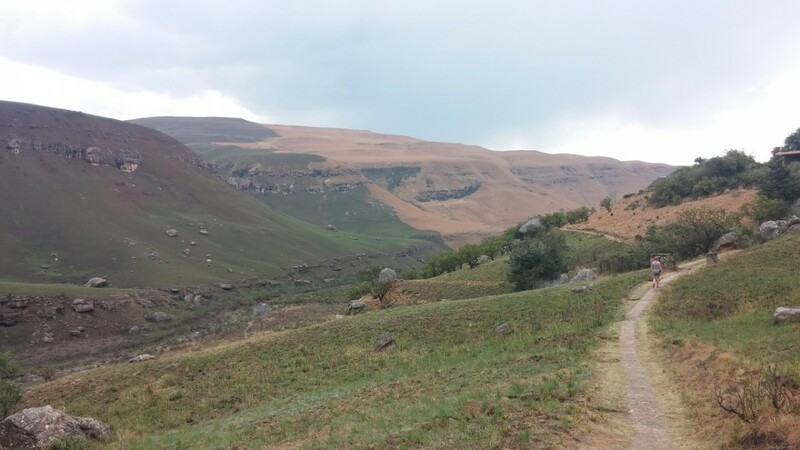 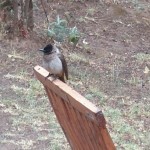 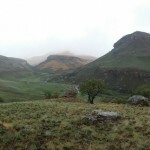 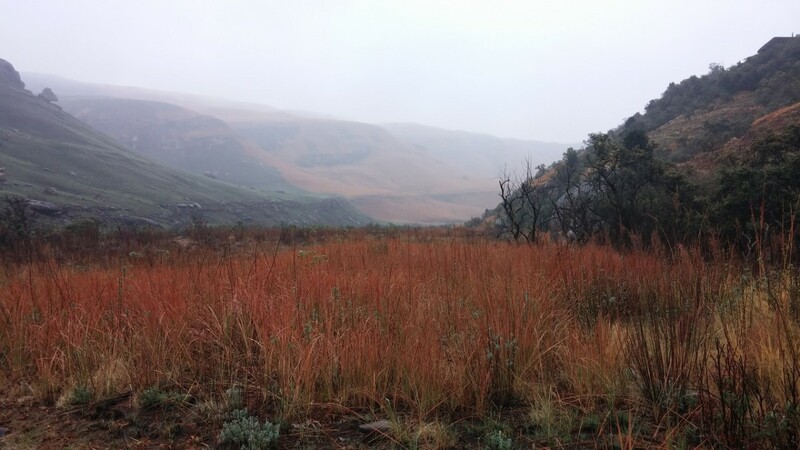 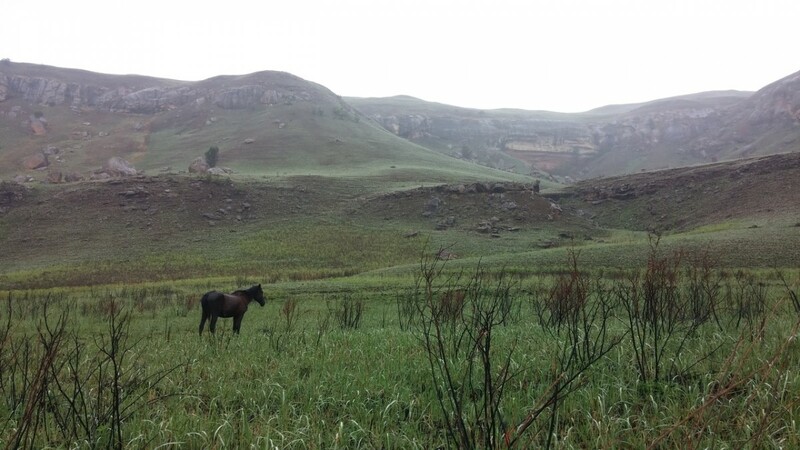 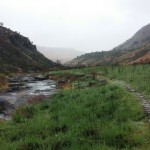 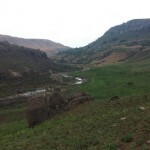 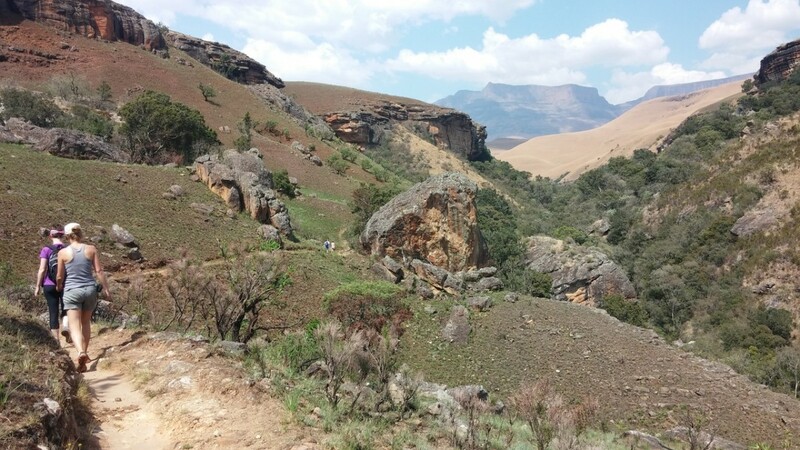 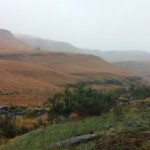 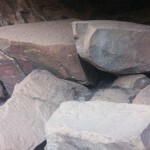 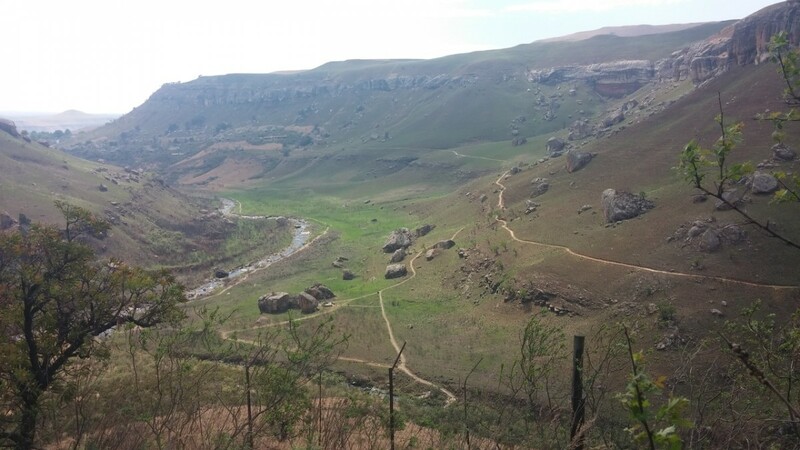 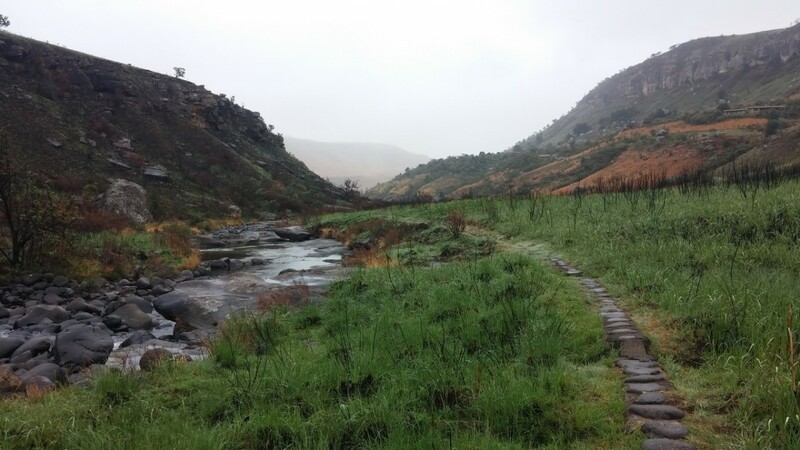 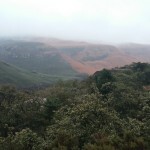 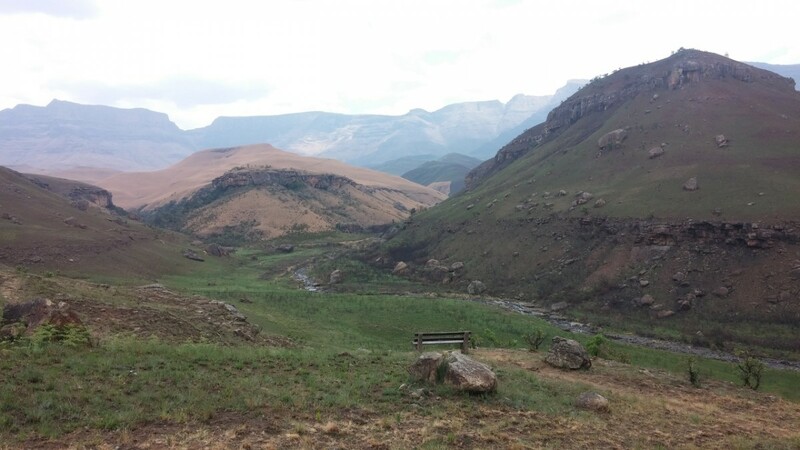 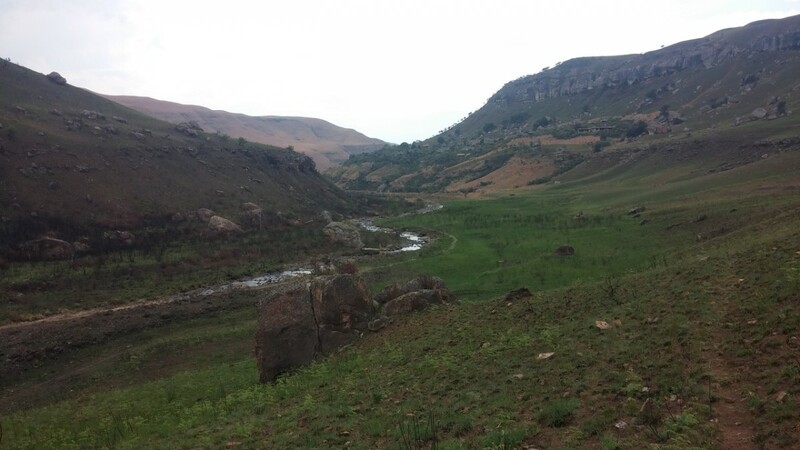 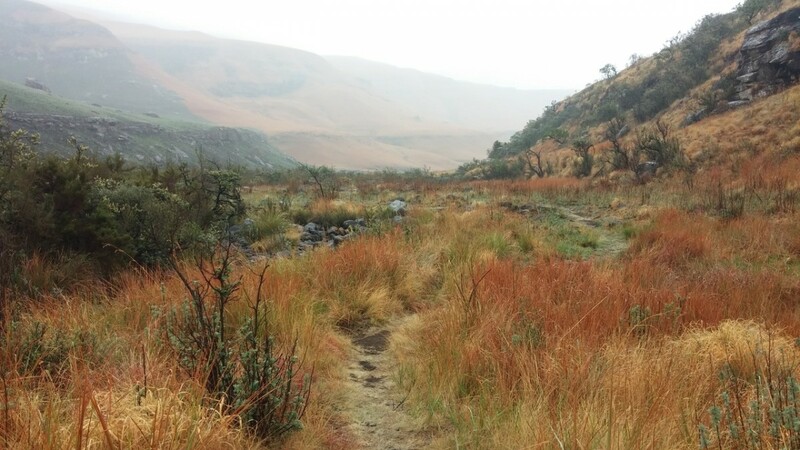 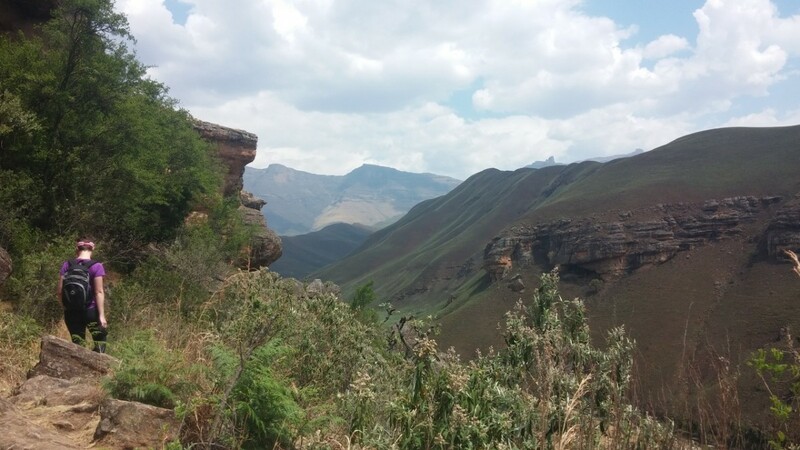 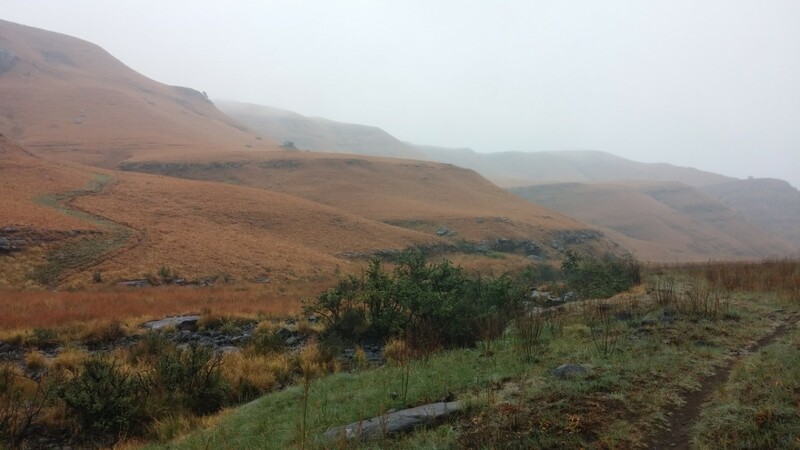 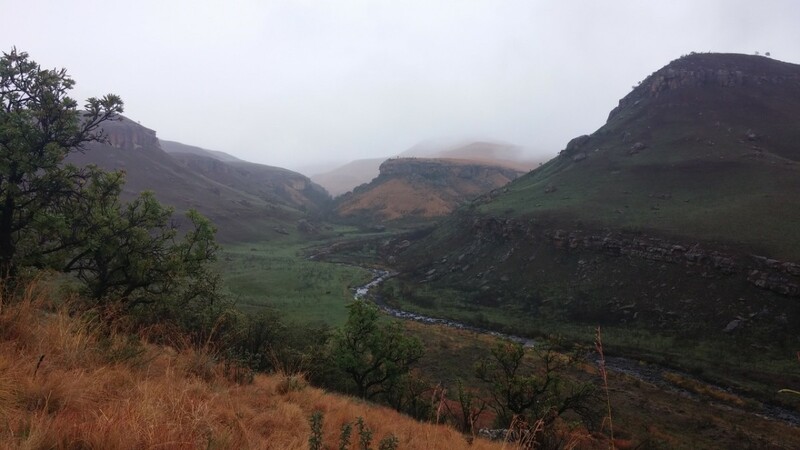 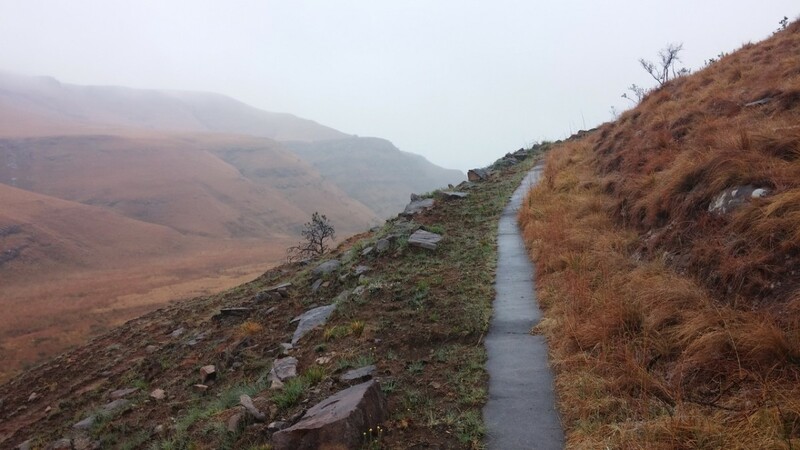 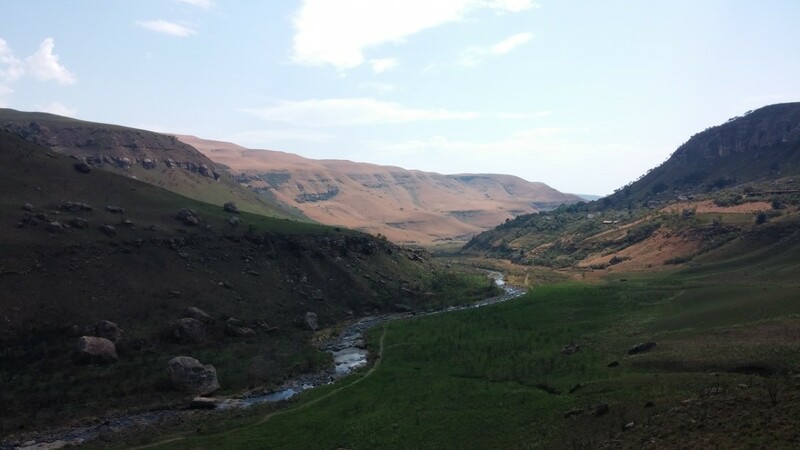 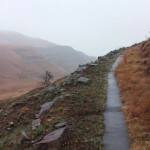 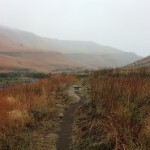 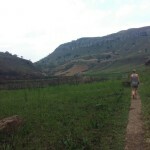 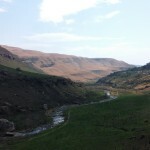 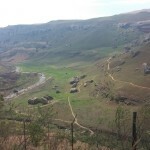 This is the fourth and final post of a series about a fantastic trip we had to Giant’s Castle in the Drakensberg. 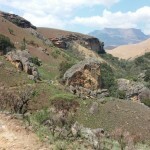 You can read the first post “exploration” here, the second post “World’s View” here and the third “Giant’s Castle Pass” epic here. 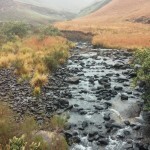 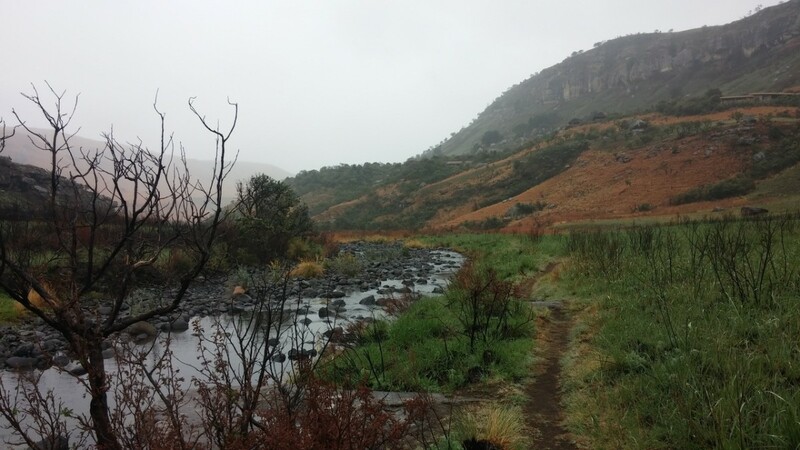 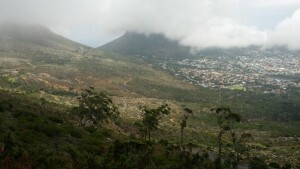 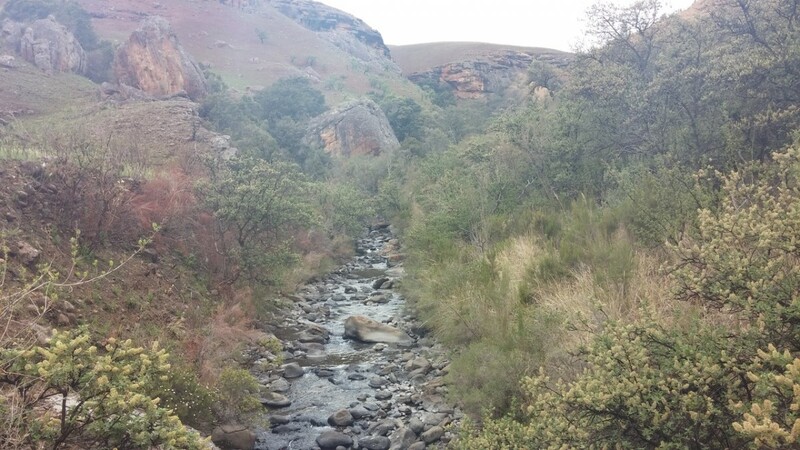 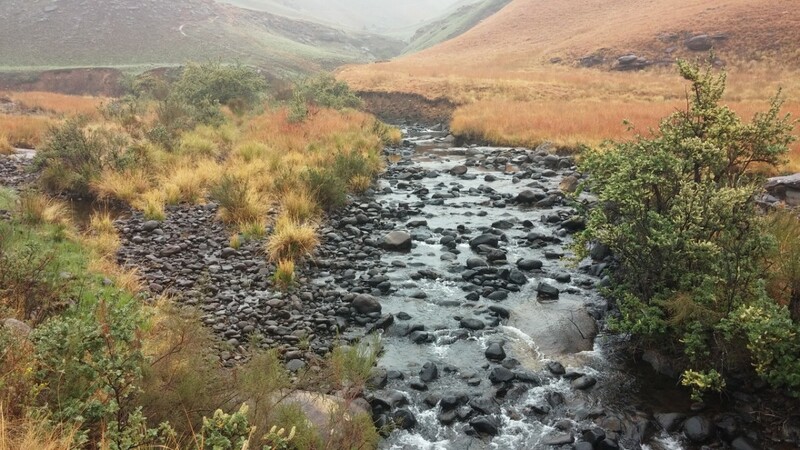 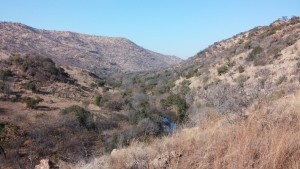 As the weekend arrived, and after the epic hike the day before, Saturday and Sunday were going to be very chilled. 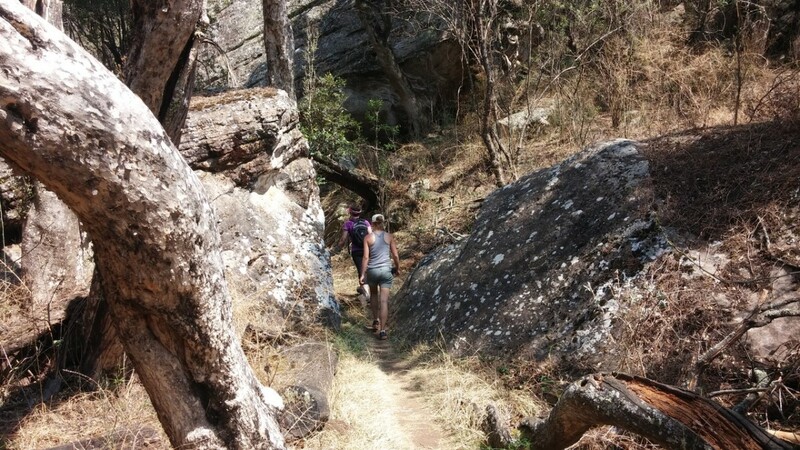 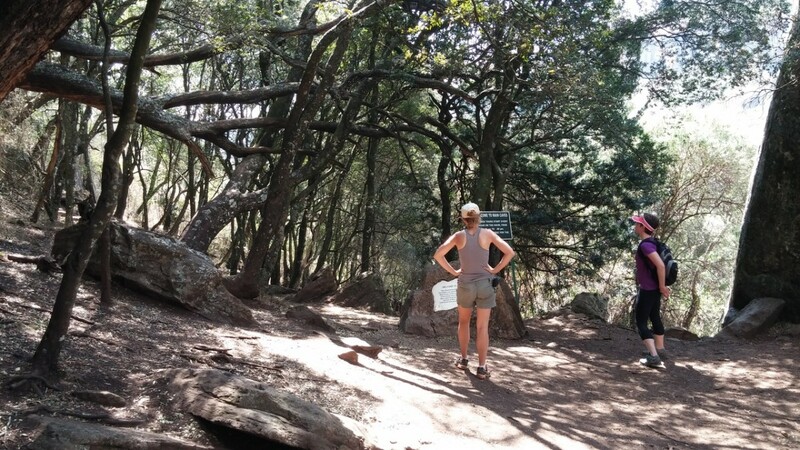 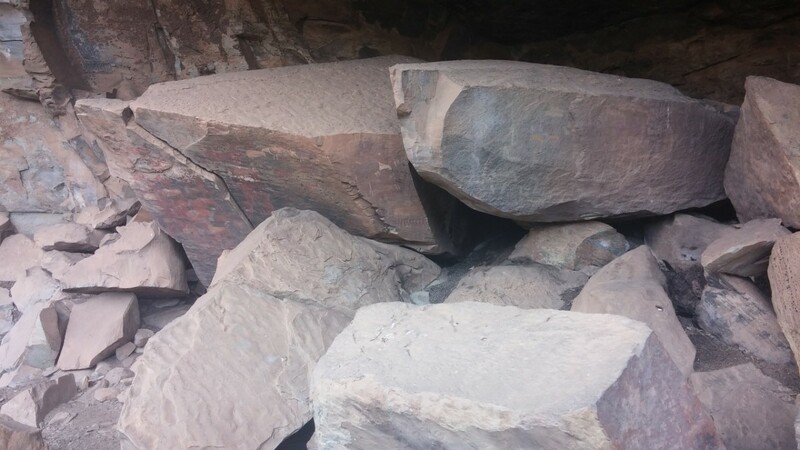 On Saturday we decided to take advantage of one of the tours that Giant’s Castle offer and do the Main Caves walk. 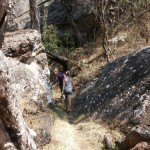 The caves are only 5km away or so, still through a fantastic route. 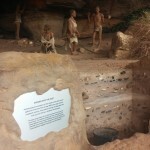 The history of the caves is pretty amazing. 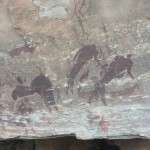 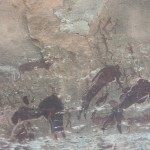 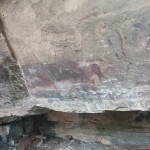 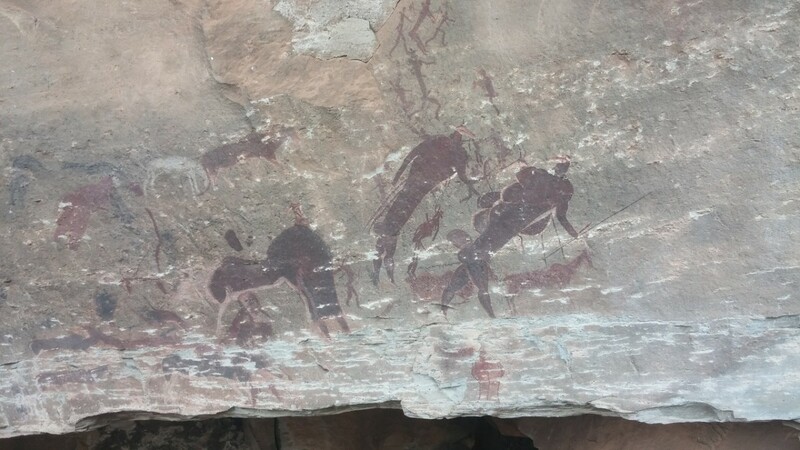 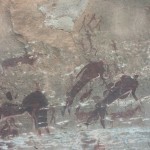 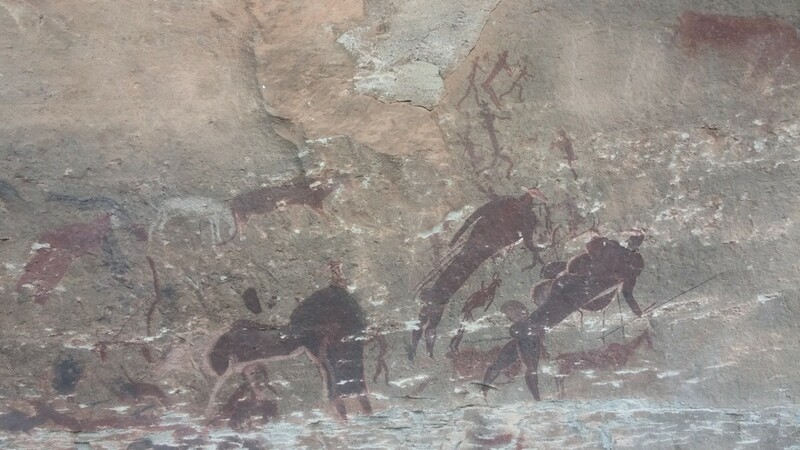 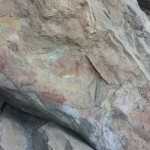 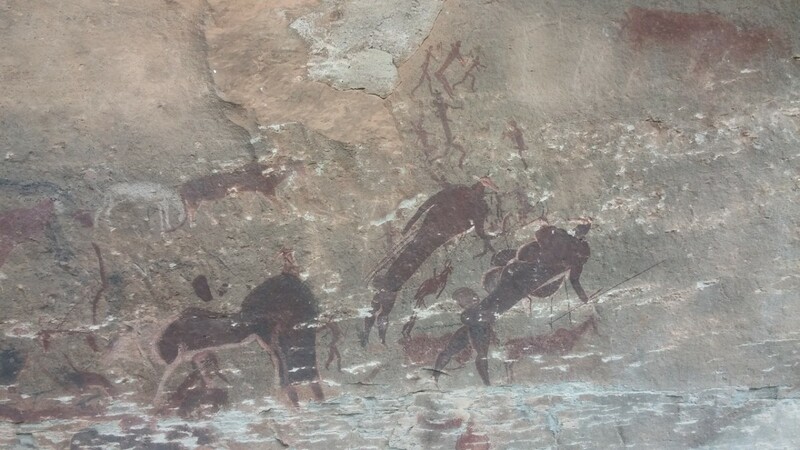 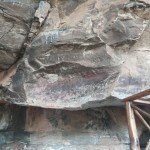 The guide goes into detail about where the san stayed, what their culture was like, and why they painted what they did. 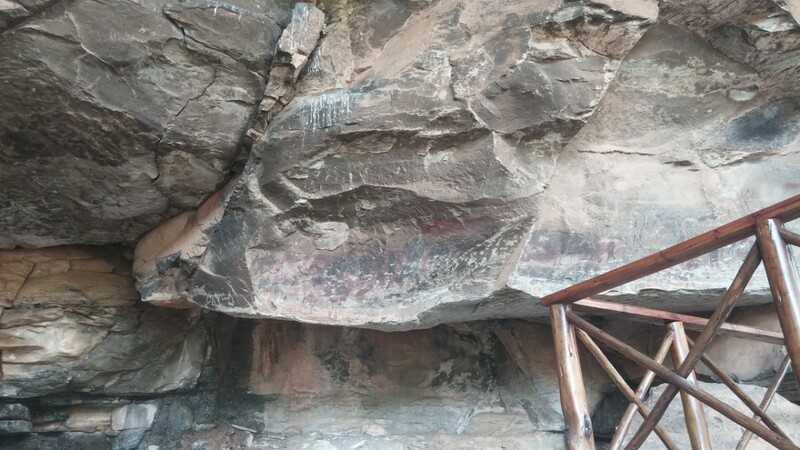 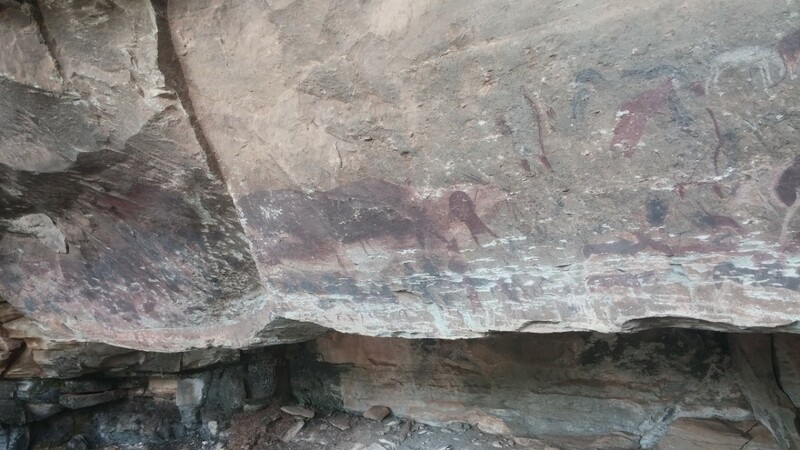 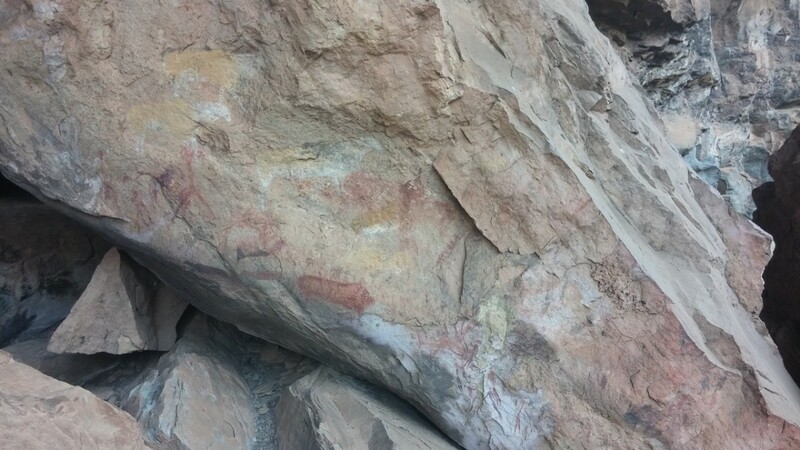 It’s incredible to see these paintings still intact so many years later. 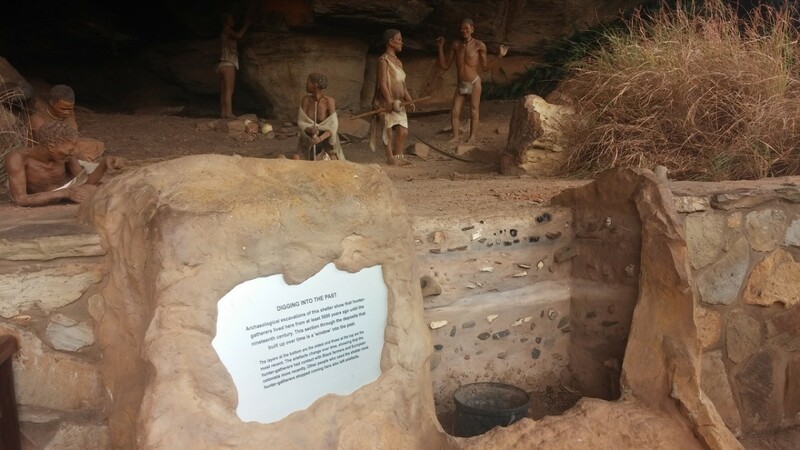 The tour is filled with loads of interesting facts and would definitely be on my to-do list when visiting Giant’s Castle (post continues below). 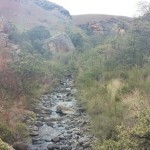 The rest of Saturday we were very relaxed. 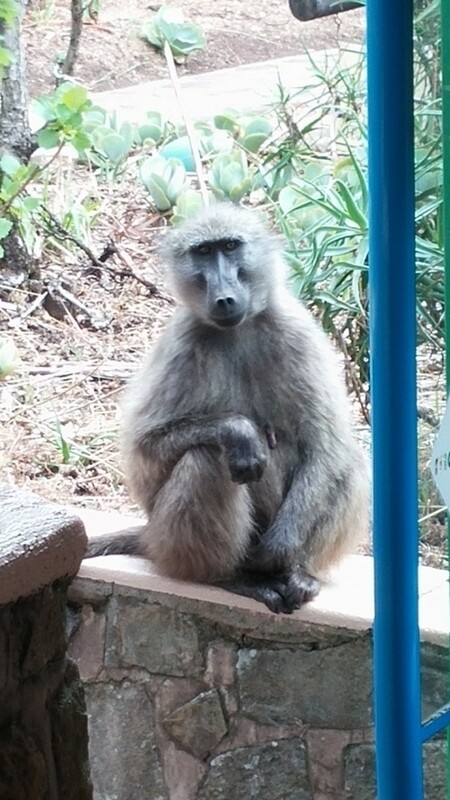 It must be said that the baboons are absolutely not scared of human interaction, even trying to come into the rooms several times during the day and evening. 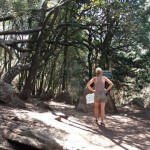 Of course this delighted Lucie to no end (she was terrified). 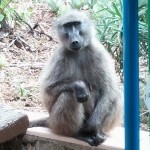 Andrew, Georgia and Shelley left that evening, so Francisca, Lucie and myself had a great time just relaxing and made some fantastic dinner outside. 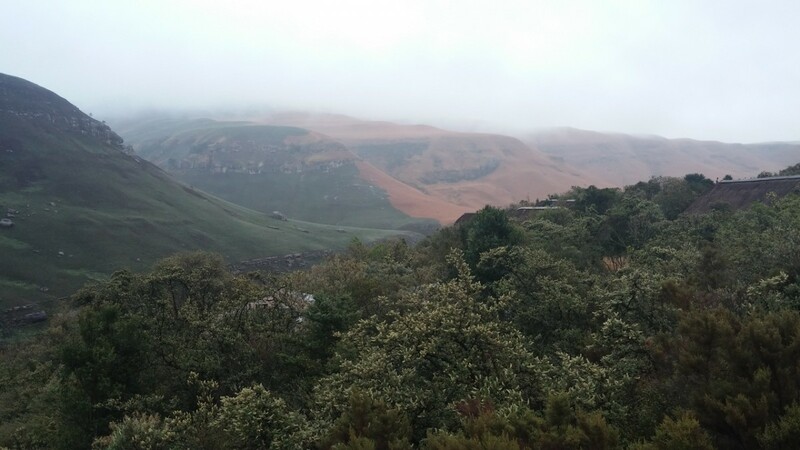 The lodges are really nice and absolutely conducive to just unwinding. 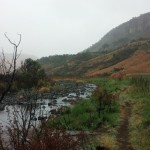 That Sunday Francisca left early, so Lucie and I had a final hike in drizzle along the river. 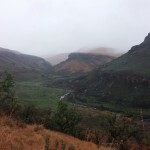 It was bitter-sweet and beautiful. 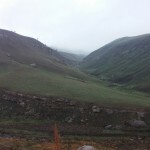 The weather until then had been scorching, so the rain was a welcome change. 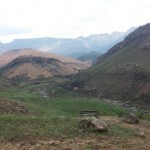 After the walk was done, we packed up and head back to Johannesburg.